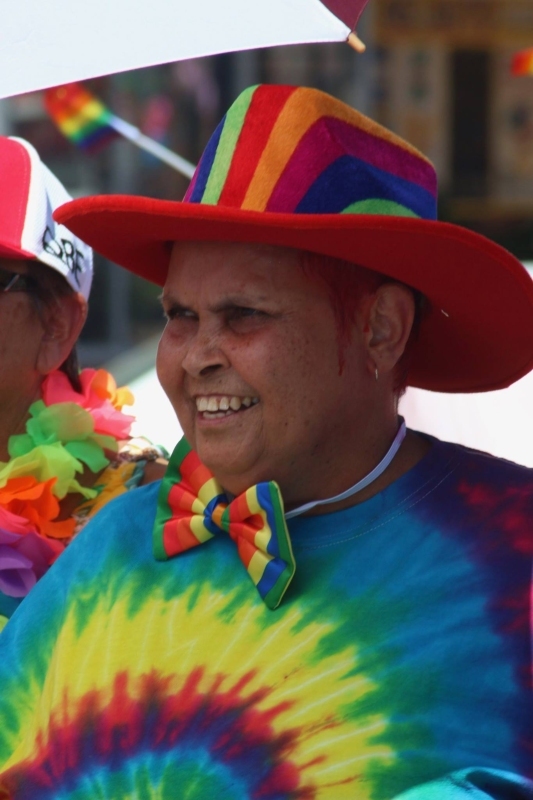 The small New South Wales town of Hay will come alive this weekend with the second Rainbow on the Plains Mardi Gras festival. In its first year the festival took Hay by storm with businesses along the main street dressing their shopfronts with rainbow decorations, thousands of people marched or watched the Festival parade, and partygoers raised the roof on the local Hay Ex-Services Club at the Hay Mardi Gras Party. Hay is the Quintessential Australian regional town, right in the middle of the Riverina, similar distances from Sydney (725km), Adelaide (655km) and Melbourne (426km). This year the festival kicks off with a VIP function on Friday night and then on Saturday a street parade and fair day ill be held followed by the Heaven on Earth party in the evening, where audiences will be entertained with drag queens, pop-artists, and DJs from Sydney, Melbourne, Albury Wodonga, and of course Hay. 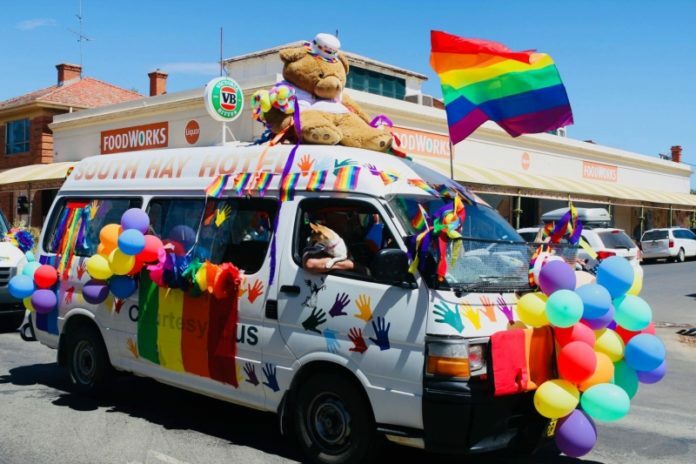 Speaking with Gay Nation, Hay Mardi Gras Vice Chairperson Liam Davies said last years event was such a massive success they are looking to build on it this year. 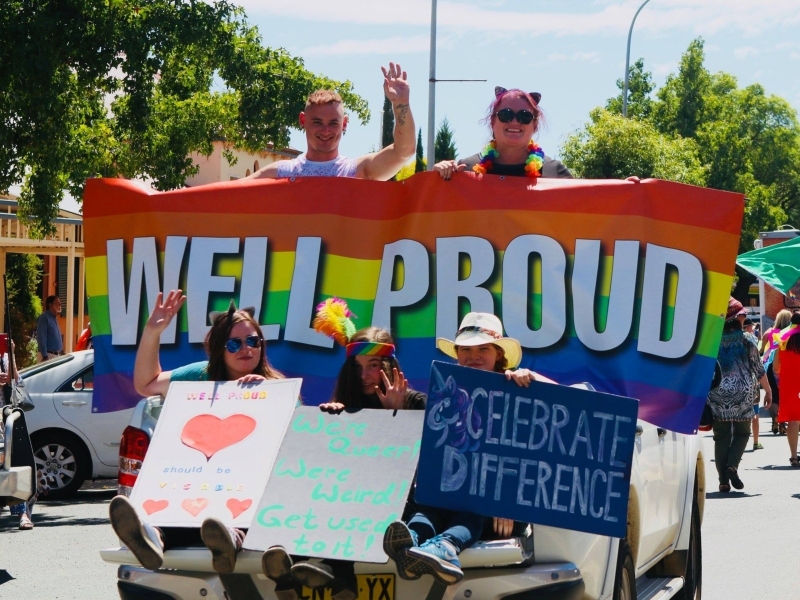 “We positively enforced a kinder, healthier and more loving culture into our little town and the surrounding region, the reactions we received from those that attended was so mind-blowing,” Davies explained. “Everyone was so touched and honoured to be part of this positive change for regional Australia. 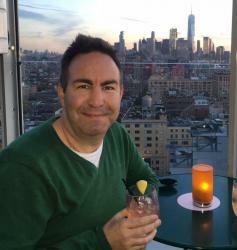 This year the town’s main accommodation has been booked out for weeks, with some of the outlying regional towns also getting boosts from the number of people heading to the region for the weekend.